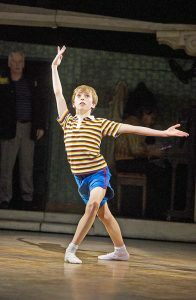 My job is to play the part of Billy in Billy Elliot The Musical at the Victoria Palace Theatre in London. Part of that job is that I have to make sure I practise to be the best I can be and put on a good show! I got the job by attending an open audition in Bristol, after which I attended a second audition in London to get a spot in the Billy Summer School. After five weeks of attending there, I was asked to come down to London for a week to see what it was like living here, and also to improve my tap, acting and singing skills. Soon after that, they asked if I would like to have the part! The thing I love about my job is to know I can push myself to be the best I can be. I also love making new friends and being able to show people across the country my talents. The hardest thing about my job is to remember the show. This includes the script, whereabouts I should be on stage, the choreography, and balancing the show and my school work. 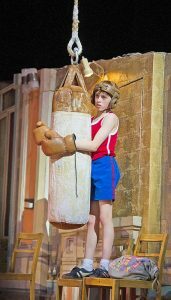 Something else that can be difficult is seeing my family less when I’m in the show, but I have so many friends in Billy Elliot it feels like a great adventure when I am in London. To do Billy Elliot The Musical you mainly need dance, acting and singing skills, but you also need confidence, stamina and lots of enthusiasm! 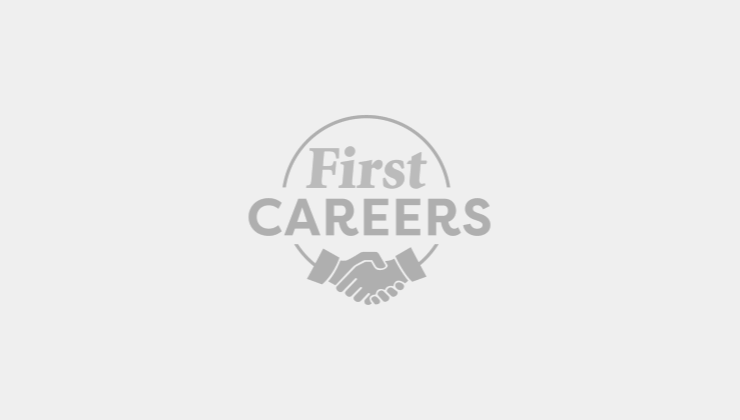 Start by getting involved with dance, singing, acting, gymnastics and fitness classes. It is really exciting to perform in front of an audience and definitely worth the preparation to get to do this job!